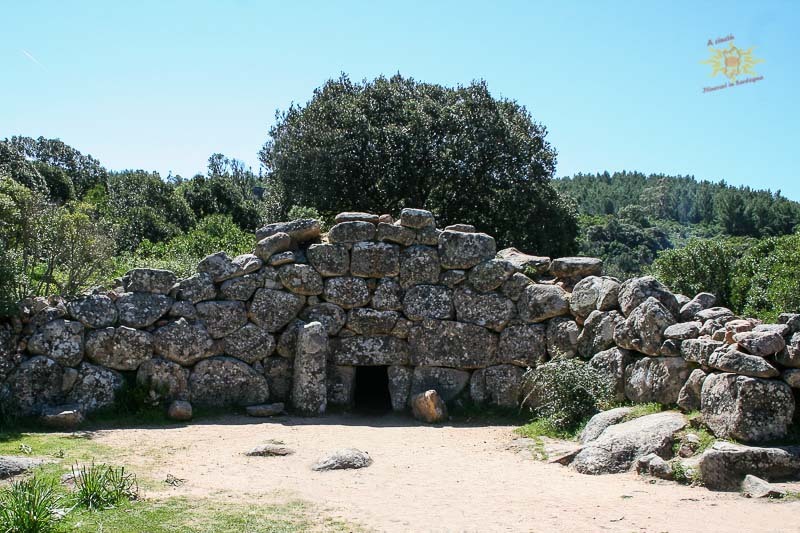 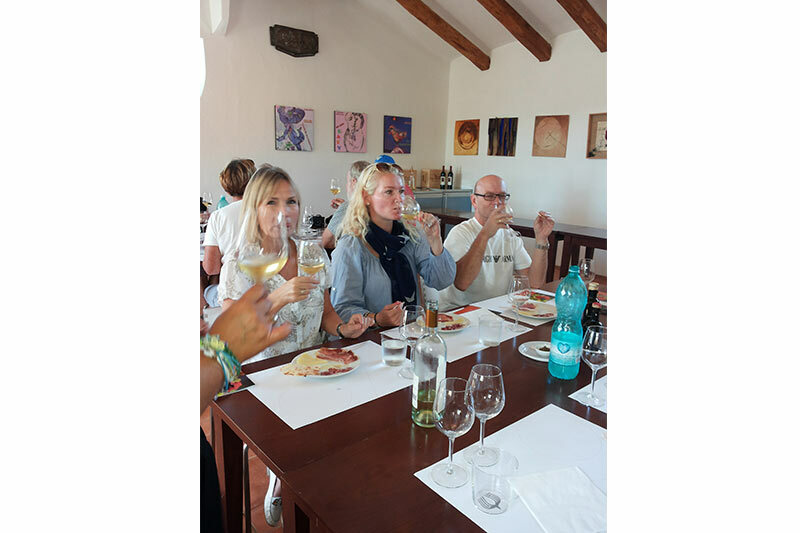 Sardinia is a land of great culinary traditions, precious wines and excellent extra virgin olive oil and an enogastronomic tour is an excellent method to learn the tastes and traditional products of the region. 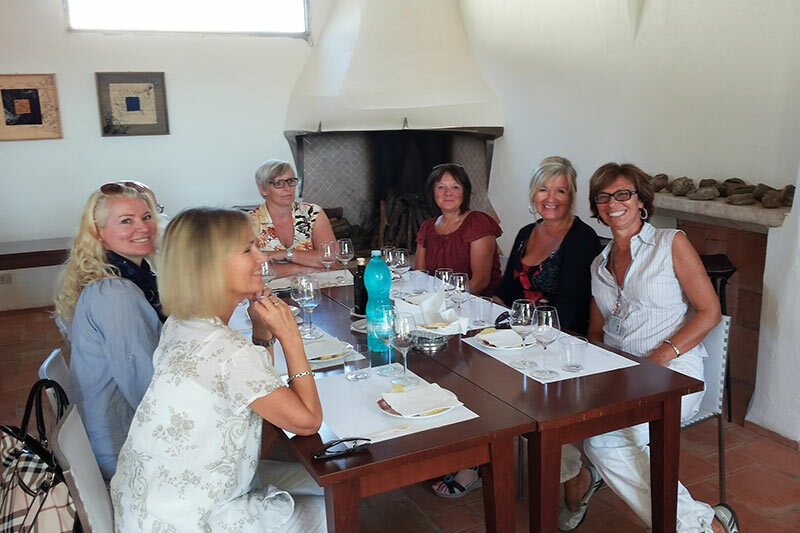 In the last few years wine tours have enjoyed a great deal of success, offering the opportunity to visit Sardinia's great wineries and enjoy tastings of Sardinia greatest wines, often accompanied with tastings of other Sardinian specialties and traditional products. 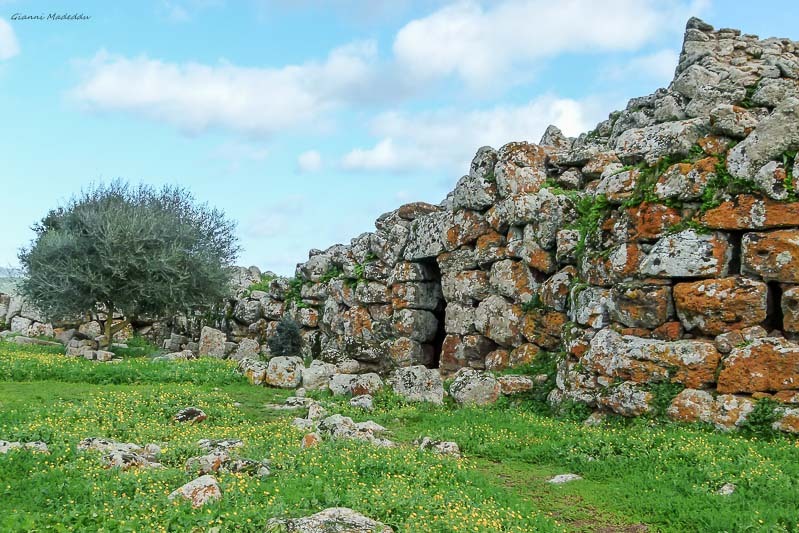 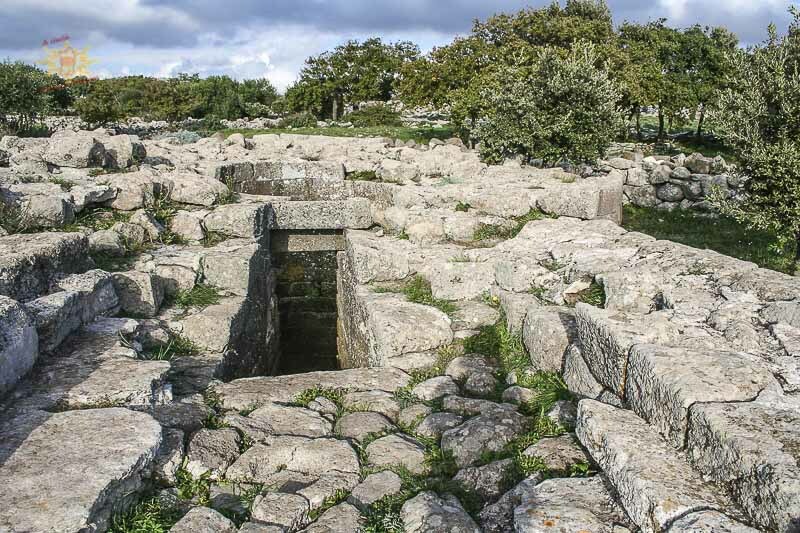 Tantalize your taste buds with a full-day trip to Serdiana, Santadi, Oristano, Arzachena, Alghero, Mamoiada, Oliena, Jerzu wineries. 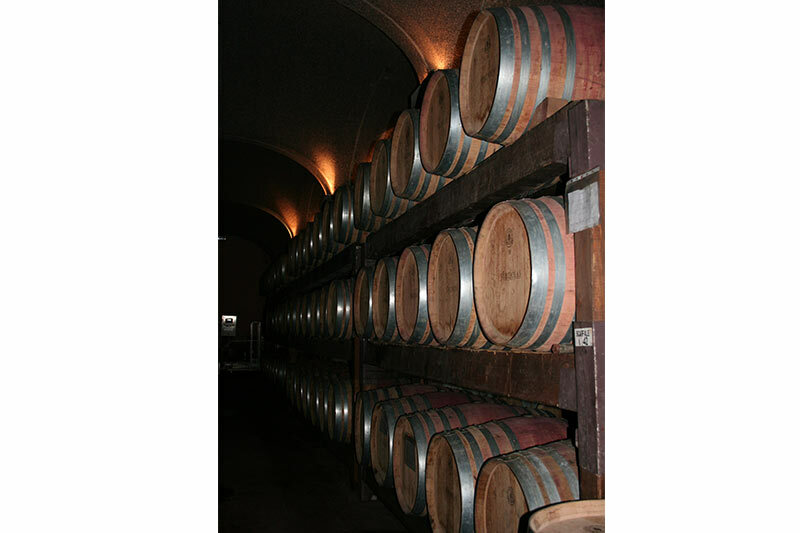 Explore the world of the winemaker from the inside, visit the wineries and taste their wines. 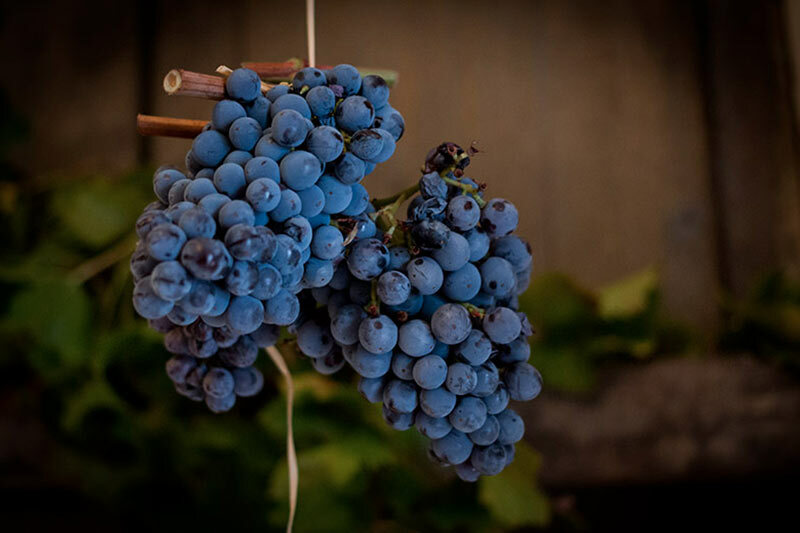 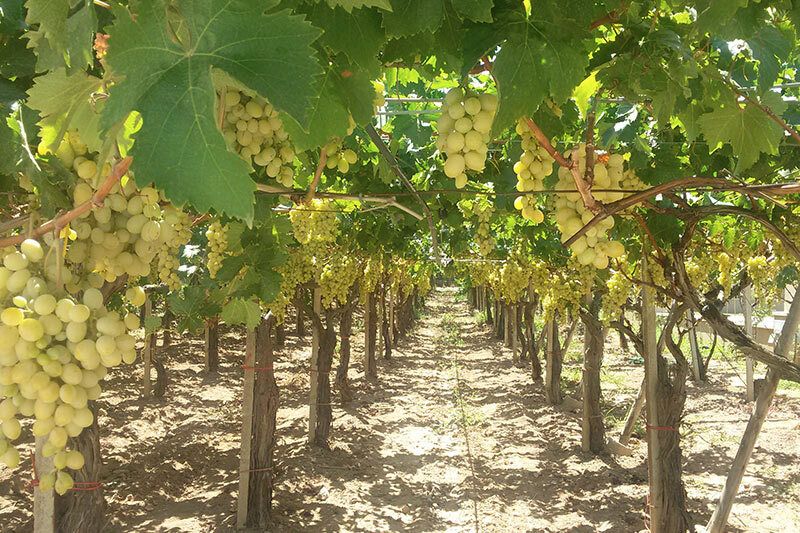 Vermentino, Cannonau, Malvasia, Carignano, Nuragus wines are renowned for high quality.